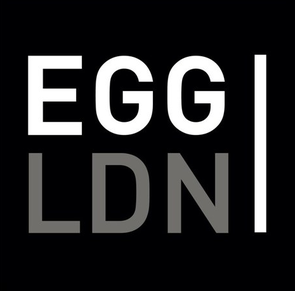 After a big 2014 with venue developments and popular lineups, this May Egg London celebrates its 12th Birthday, where they will be drawing inspiration from the Chinese Zodiac and its 12 signs, and throwing two 12 hour parties in one huge weekend. 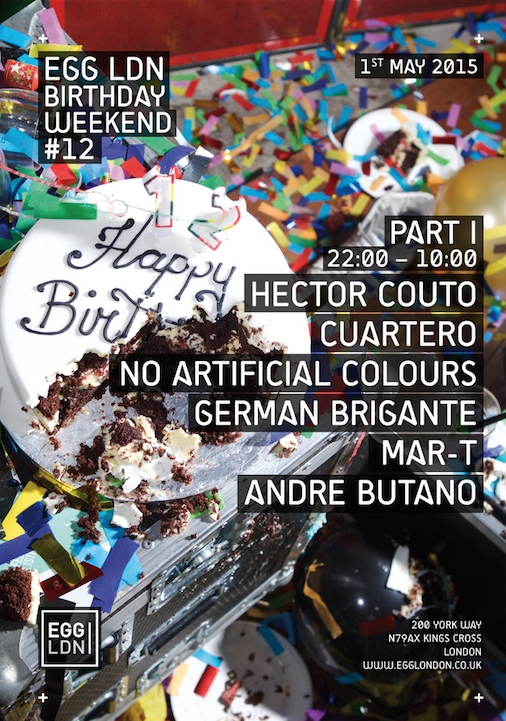 Kicking things off on the Friday will be Amnesia mainstay’s and new Egg London international residents Hector Couto and Cuartero, who’ll be bringing a nice selection of Balearic beats from the White Isle. Also featuring will be the UK duo No Artificial Colours, who have enjoyed recent successes on Kerri Chandler’s Madtech and PMR. Off Recordings Thomas Gandey will be joining fellow collaborator German Brigante, with fellow Amnesia resident Mar-T and Andre Butano completing the bill. 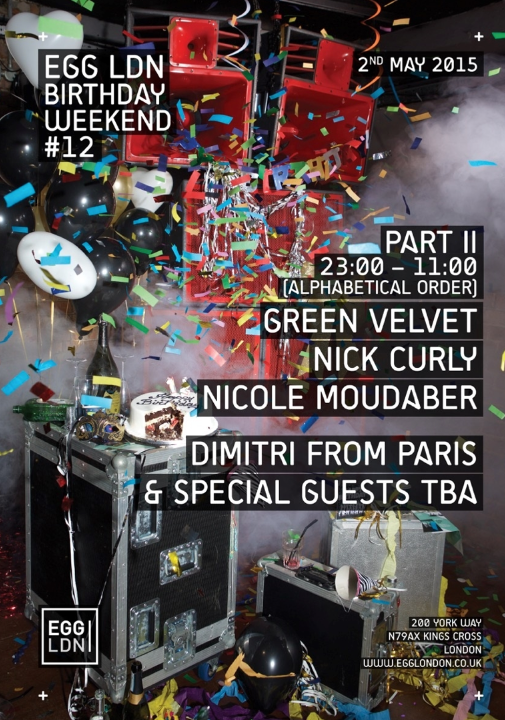 Part two of the birthday weekend on Saturday night will see Chicago house selector Green Velvet. One of the few remaining Chicago house DJs, his music encompasses everything from the original movement; energetic and boundary pushing. 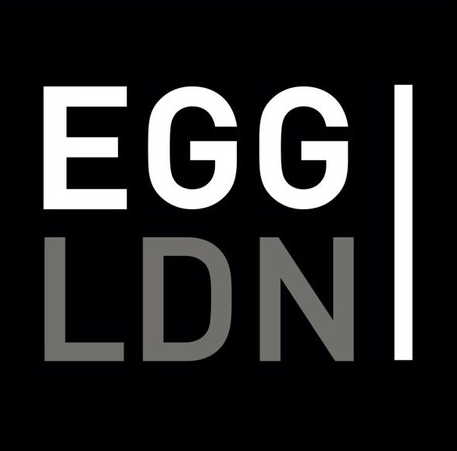 Joining him will be new International Egg resident and Trust main man Nick Curly, who’ll be laying down some sultry house beats alongside Drumcode’s Nicole Moudaber and Dimitri From Paris.